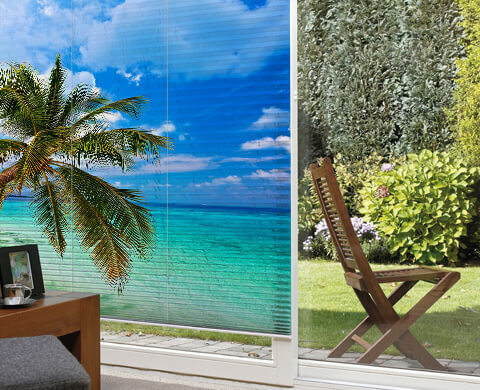 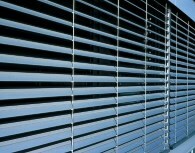 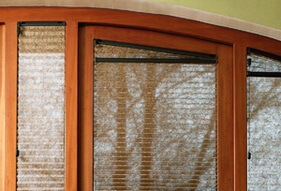 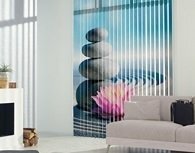 Welcome to our range of pleated blinds, in our opinion one of the most functional sunscreen systems available. 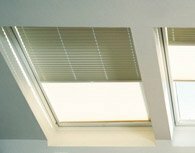 They come in almost any shape: rectangular, triangular, trapezoidal or even part-circular and will work at any incline, making them ideal for spaces such as conservatories. 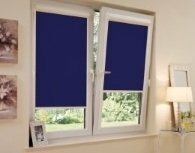 An extremely useful selling point is that they can lie over any part of the window, with the option of moving the fabric from both above and from below. 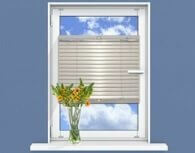 They are available in a wide range of fabrics in both Premium and the cheaper Basic options. 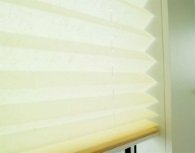 The Premium system is all about maximum control options - you can control the pleat with a handle attached to the profile, cords, or cordchain. 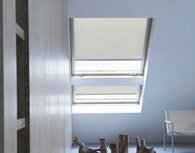 The Premium system also allows the option of pleats in every window type - even in irregularly shaped windows or skylights.The Basic system is only available in standard windows. 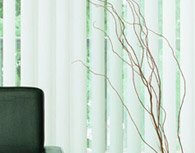 The Basic system is available in two system colours (white, silver), with a choice of nearly 100 fabrics. 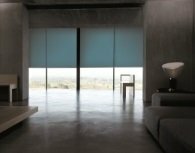 The Premium system features over 300 fabrics, as well as an extensive choice of system colours (white, silver, black and brass). 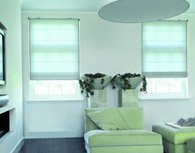 Both the Premium and Basic systems feature a wide selection of fabrics so it's easy to choose the perfect match for your interior, but colours aren't everything. 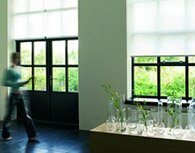 Every fabric has its own unique properties, whether it's transparency, thermal attributes or reflective characteristics. 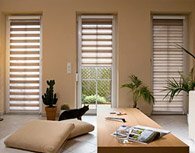 With such a wide range of options, you can decide how much light enters your room so, for example, you can achieve an almost blackout or you can go for a very soft light with a combination of a semi-transparent fabric and natural light. 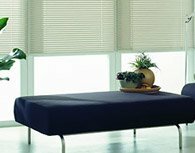 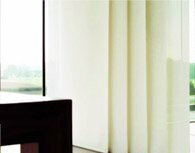 Our pleated blind fabrics have a range of special thermal properties so you can decide how much heat to allow through the fabric, thereby saving both on air-conditioning and heating costs. 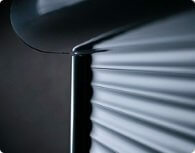 Standard pleated fabrics are about 20 mm in depth, and are made of fabric folded alternately left and right. 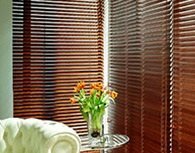 There is also honeycomb-type fabric collection known as Duette which are made of two interconnected fabrics with a width of about 25 mm. 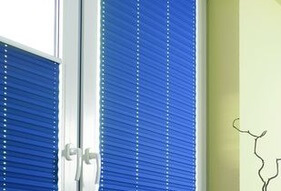 The great advantage of this system is that it's completely hidden within the fabric cords so there are no holes in the fabric. 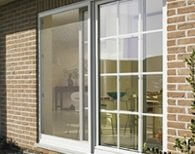 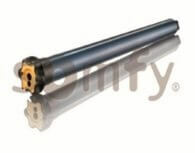 All of our products are supplied complete with mounting brackets. 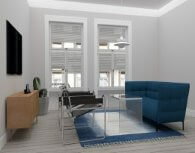 Please just make sure you choose the right assembly method in our configurator.